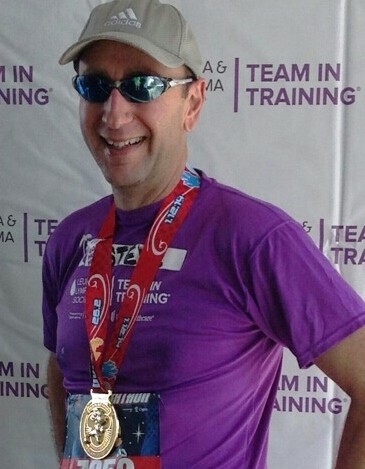 Boca Raton, Florida collection attorney has pledged to run the 2016 Marine Corps Marathon in support of the Leukemia and Lymphoma Society. 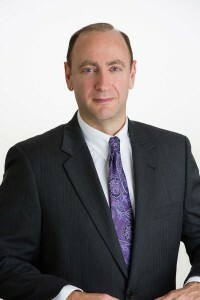 His debt collection law firm provides debt recovery and commercial collection services to corporations, individuals and collection agencies nationwide. 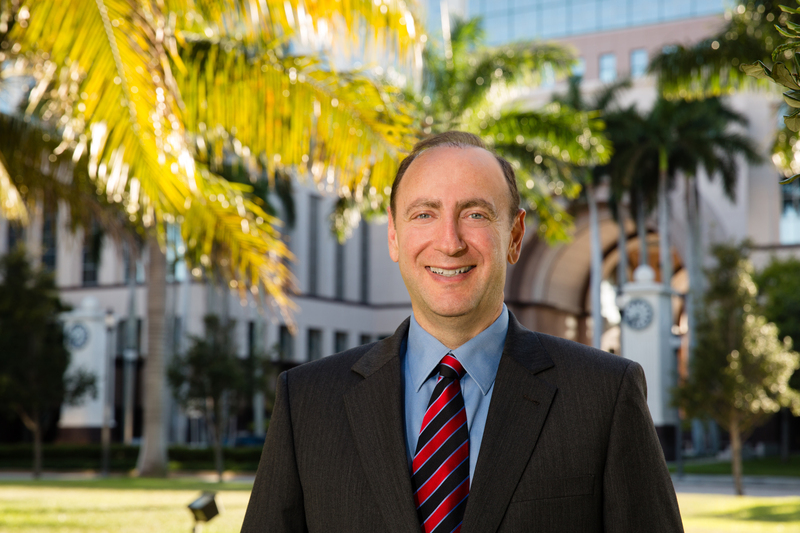 The Gebeloff Law Group is there to support a collection agency when their debt collectors are unable to secure payment of past due debt. Collection agencies are not licensed to practice debt collection law. 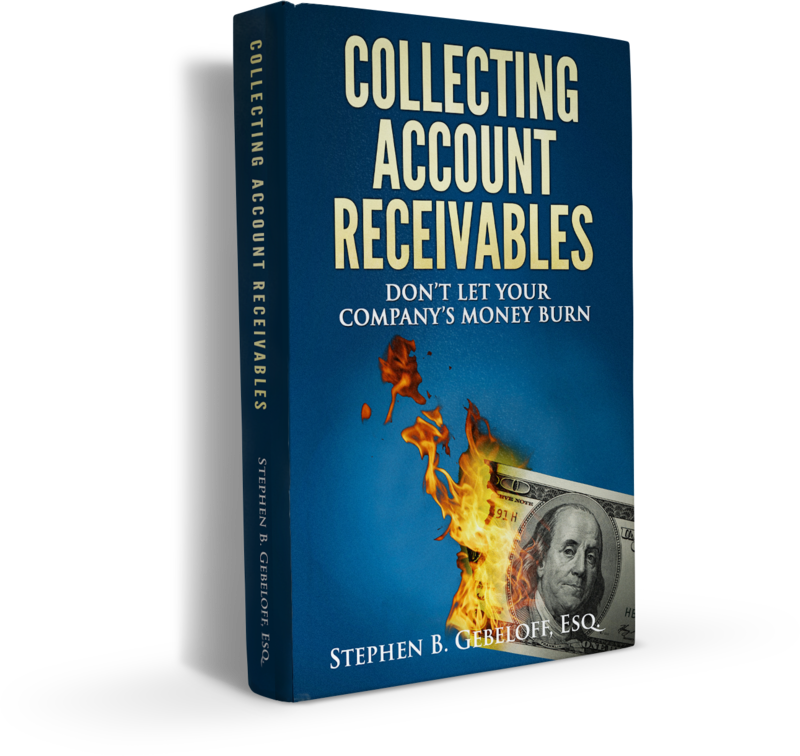 They must send noncollectable account receivables to collection lawyers for litigation when their agency cannot collect the debt. 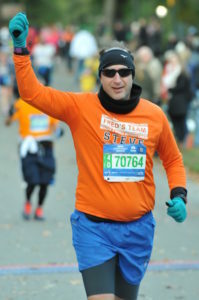 Collection lawyer Gebeloff has pledged to fund-raise to support the Leukemia and Lymphoma Society. The debt collection law firm is fortunate that is has collection agency and other clients the firm provides commercial collection services for. These collection agencies and commercial clients have sponsored his efforts. Just like running a marathon collection of past due accounts requires careful planning. Collecting on judgments in particular requires analyzing each fact pattern on a case by case basis. 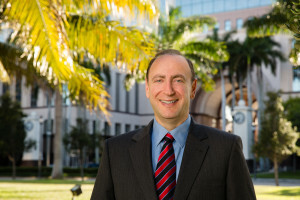 The firm’s debt collection attorney will look for ways to impose personal liability on officers of the debtor company. Collection attorney Gebeloff has recently authored an E-Book on collecting on past due accounts. The book is free and will be a valuable tool for many companies that extend credit. The book helps set up internal credit and collection policies and procedures for companies as well as discusses collection agencies, commercial collection attorneys and post judgment debt collection strategies. 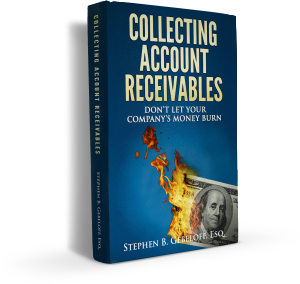 Feel free to download a copy of the “Collecting Account Receivables” E-Book HERE.